What Questions Do I Ask Hopeful Adoptive Parents? What religion (if any) do you claim? Are you practicing? What does that look like for you? Even if you do not mind varying faith in which your child may be exposed, it is helpful to know the practices of that religion and the values you child will be taught. How do you plan to discipline? Do you feel it’s okay to spank a child? This question goes right along with the idea of envisioning a certain kind of life for your child. It would be hard down the road in an open adoption to feel very strongly in another direction of the adoptive parents regarding how a child is disciplined. This simply prepares you for the choices they may make for the child in the future. What does open adoption look like to you? What is your comfort level? Open adoption is such a broad term. For some, it may mean complete access, with phone calls and visits. For others, it may look like a picture and letter every six months. This is one of the most important questions to ask if you are desiring an open adoption. While you will hopefully have more opportunity to get to know the hopeful adoptive parents, this is a good ice breaker question and will give you an idea of the life your child might lead and the activities they may be a part of. Do they exercise? Volunteer? Visit their family regularly? This question opens up a window into their day to day and the day-to-day future of your child. What will my child know about his/her adoption and when will they know it? Especially in an open adoption setting, it is important to know who you will be to your child. Will they know you are the birth mother, or will they know you as a family friend? Will your child always know he/she was adopted or will that come at a certain age? This may be a question that some do not think to ask initially and can often cause confusion later on. The questions you ask hopeful adoptive parents should reflect the wishes you have for your child and also your relationship. It may feel awkward to be so forward in your questioning, but laying all of your cards on the table will allow there to be fewer surprises. It will also help you feel at ease regarding the parent or parents you select. 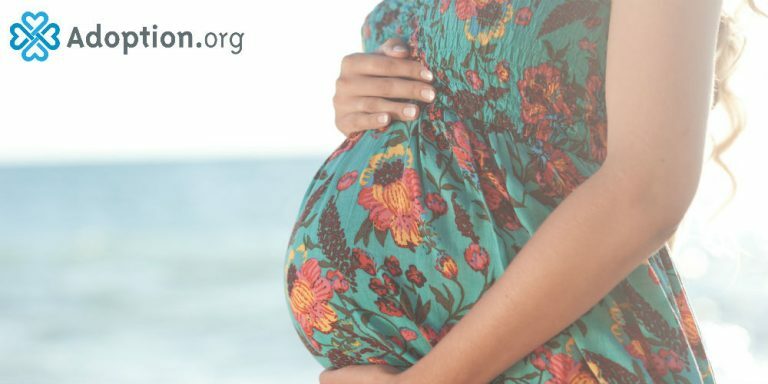 Joining community adoption forums such as those on Adoption.com will also give you a community of other birth parents who will be able to tell you some of the questions they have asked or wished they had. Make a list of any questions you can think of and don’t hesitate to ask all of them. Asking more questions will not only benefit you, but the hopeful adoptive parents as well as it opens up the lines for healthy and honest communication from the very start.